Powered payoff. 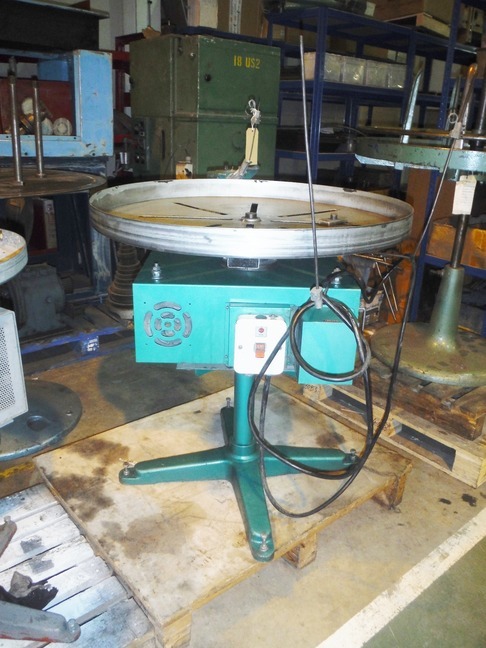 800 mm diameter plate. If you require further details regarding this item please fill in the form below and click ‘submit’ or ‘return to miscellaneous list’.